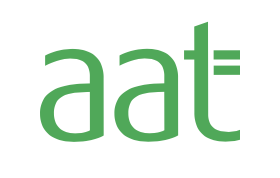 The AAT is the UK’s largest professional membership body, providing training and qualifications in accountancy and finance. 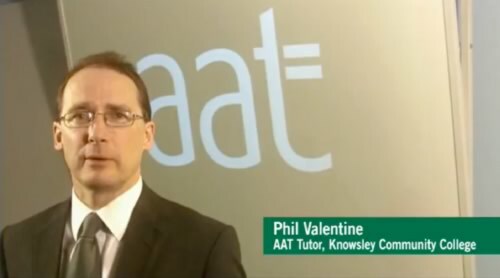 AAT qualifications are ideal for those wanting vocational study and work-returners, or independent bookkeepers and small business owners. 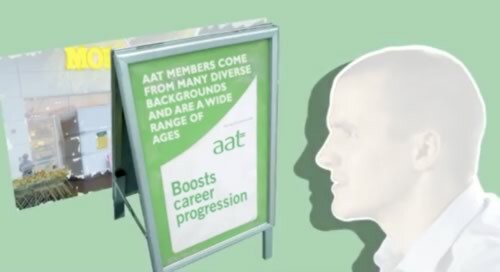 We were asked to create a recruitment video, highlighting the many benefits of AAT study and continuing professional development. 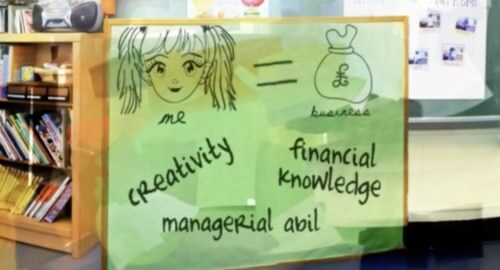 We devised ‘Your Big Future’, a case-study based video featuring three real-life stories of AAT members who had overcome personal and professional challenges to achieve their dreams of career success. 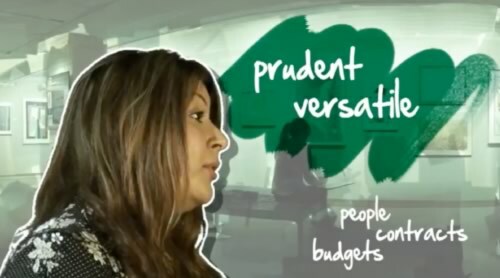 Using green-screen and innovative motion graphics, we created environments to showcase students and members, linked together with narration from a real AAT tutor. What’s more, the nature of our production meant each case study could be used independently with different audiences. Feedback on-line and from the many schools and colleges in receipt of the content was overwhelmingly positive, leading to a significant uptake in enquiries.